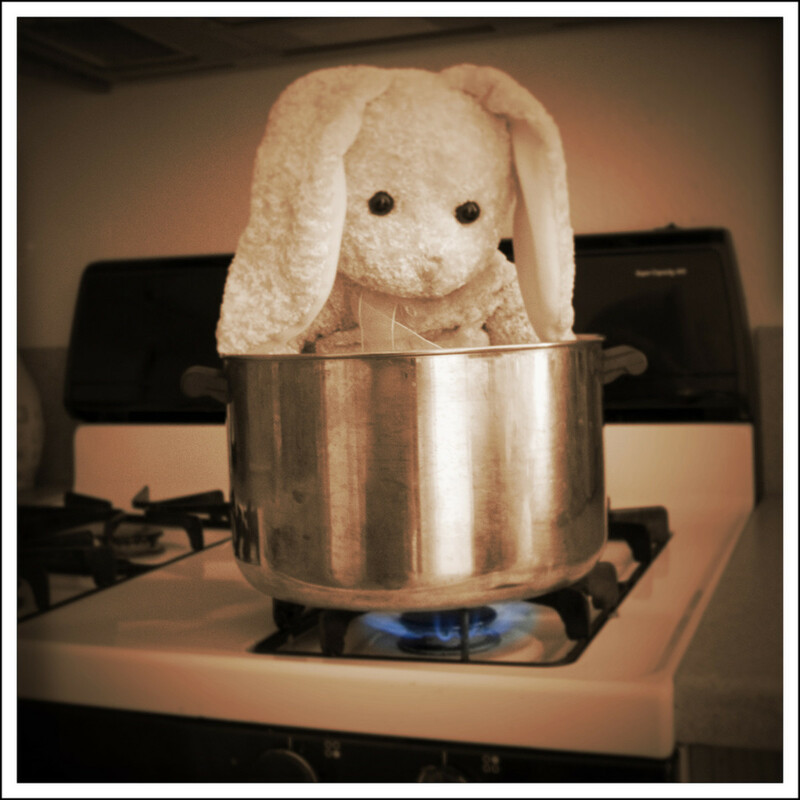 A question we hear asked a lot is how can the narcissist heal, or how can narcissists get better. The truthful answer is that the narcissist cannot heal. Narcissists cannot get better. 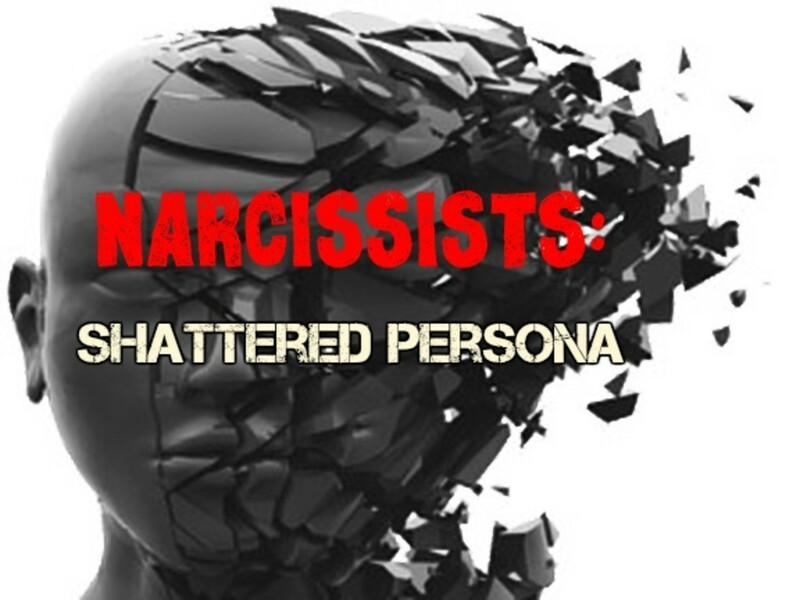 The narcissist is a shattered persona. 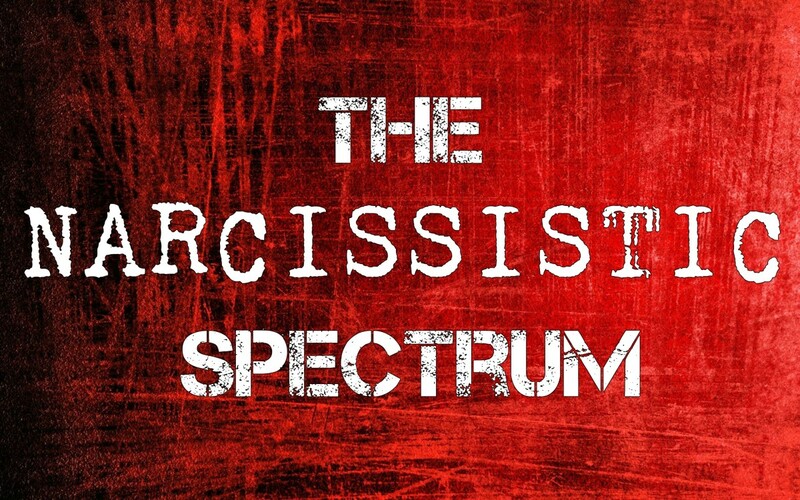 The narcissist's mind - their very self - broke into pieces under whatever stress and pressure they were subjected to before the personality was even formed yet, and before they could even understand what was going on. And then it stayed that way. And then it formed that way. And then it grew into being that way. There is no way to put this back together to make it whole. It is not possible. A personality disorder affects every aspect of a person's thinking. It colors every single thing they do, say and think. There is no way to change this. It's who and what they are. They are many fragmented pieces walking around behind a mask. In that way, it is similar to dissociative identity disorder, which we used to call multiple personality disorder. Now, that doesn't mean there is no hope for malignant narcissists to become better in some ways - especially depending on which disorder they have. 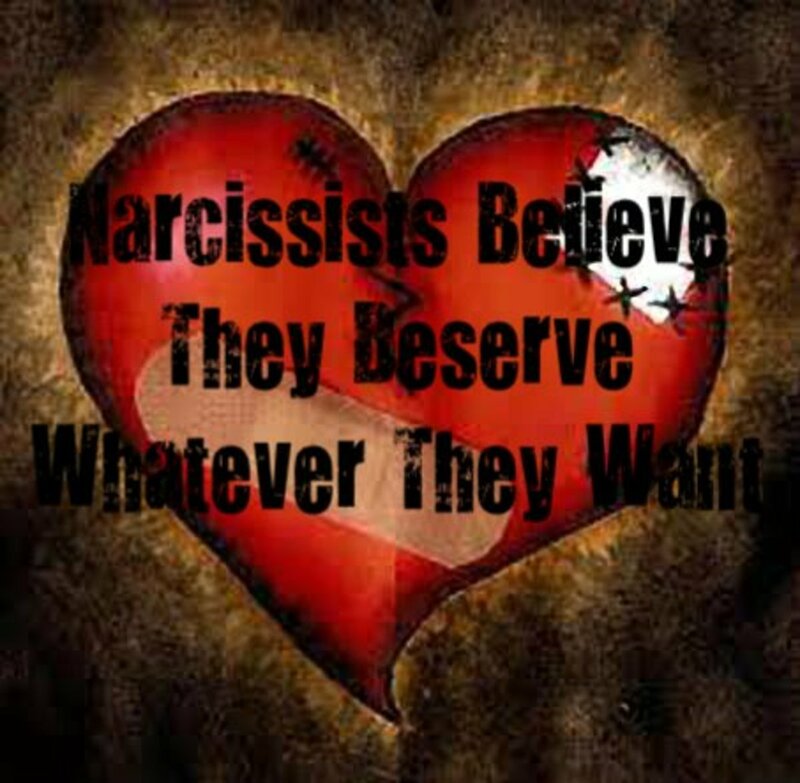 Some parts of some narcissists' behavior can be changed, through therapy and possibly medication. If they can understand they have a disorder, admit that the problem is with them and their thinking, and commit to treatment wholeheartedly, there is a possibility that some of their more awful behaviors can be changed - but again, that is all that can happen, and it's a long shot. Their way of thinking and feeling will not change. They will still be a narcissist. They will still be a shattered persona with no true identity and no true ability to love or see people as real and equal in importance. They can never be made whole. If you drop a plate on the ground and it shatters, the plate is broken. Even if you could somehow glue it back together, there will be chunks and pieces and splinters missing. There will be holes and gaps and jagged edges. The pieces cannot truly connect to each other. It can never be the same. It can never be whole. It is simply a bunch of shards stuck together. 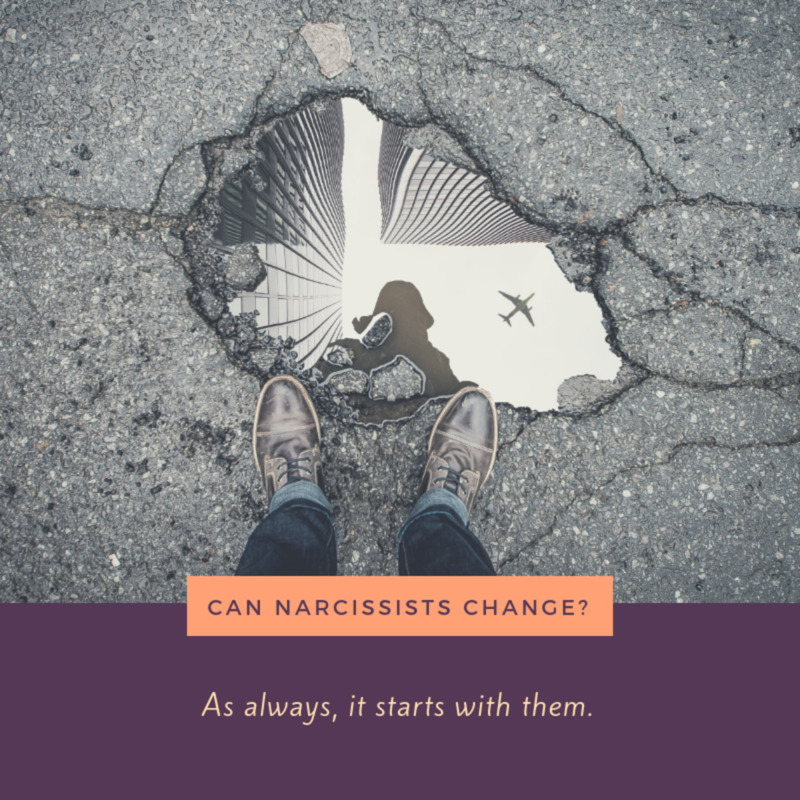 It can function for a period of time, as the narcissist also can function for a period of time, but there is always the threat that it could come apart under pressure because it is already broken. With enough pressure, it will come apart. This is why you cannot love narcissists back to mental health. There is no mental health to come back to. The possibility of them being a whole person was destroyed before you ever met this person. It was destroyed before they were ever even old enough to have a true identity. You cannot force them to be different. You cannot wish or make or hope the narcissist better. 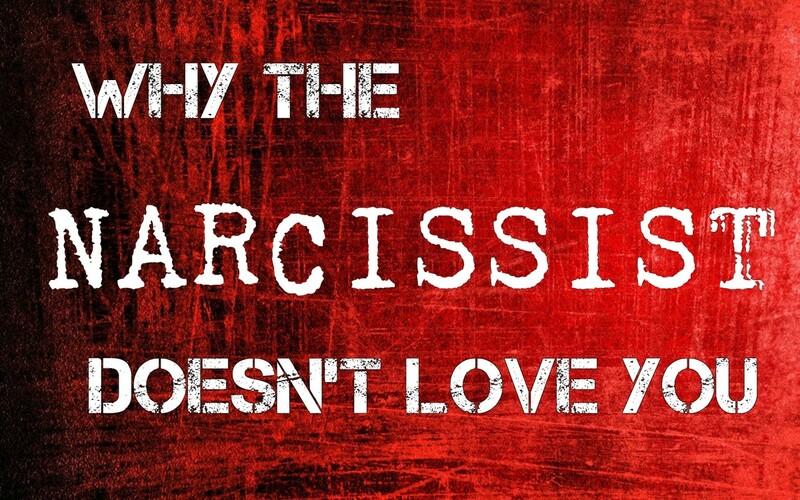 When you love a narcissist, you do not love a person, because there is no actual whole person there. There are simply endlessly-shifting masks and pieces coming to the forefront and then fading into the background as another takes over. I have to agree with John here. Whilst some of your contributions on this area are indeed interesting Little Shaman (I suspect first-hand experience), it is irresponsible - perhaps even dangerous - for "this to be such a popular search result for narcissists seeking to better themselves." Your conclusions are highly unscientific (there is no empiricism here) yet, at the same time, completely deterministic - presented as fact. 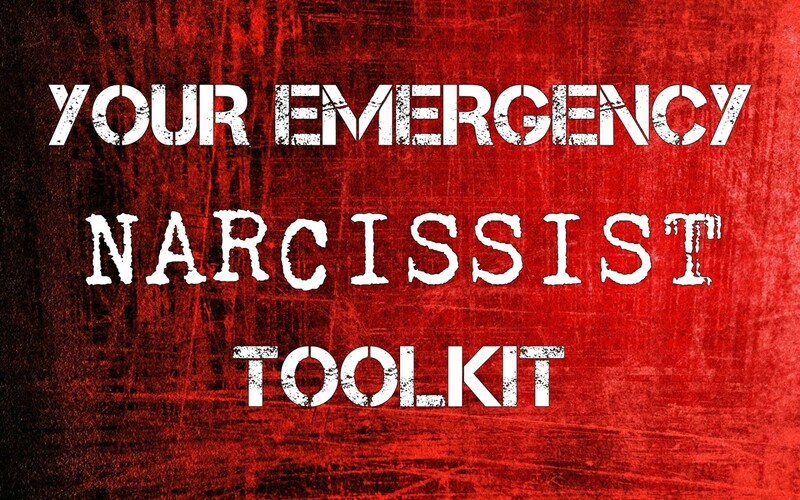 It makes one question whether you have a vested interest in defining and labelling the narcissist as 'not a whole person' - as in, you have an axe to grind against someone. Some nuance, some balance, some science would do well to both your conclusions and the likely many people who will come across this article looking for help; to better themselves. @John: Personality and identity are not the same thing. It isn't a metaphor. 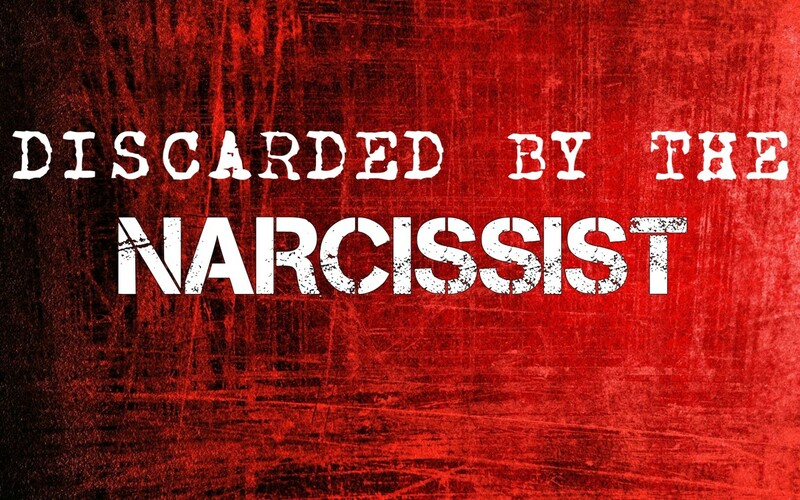 The identity of pathologically narcissistic people is often seriously fractured from trauma, similar to what happens in Disassociative Identity Disorder. Once again, personality and identity are not the same thing. This article is ridiculous. I am a narcissist. I think and behave in ways I recognize are unhealthy, wrong, and sometimes unkind to others in an effort to maintain my unstable self-esteem. However, that does not make me "broken." Personality is not something that can "break" into "pieces" that are "shattered." It's a very nice visual metaphor and seems compelling, but these terms and phrases aren't explained by referring to any actual facts about how we know the mind works. 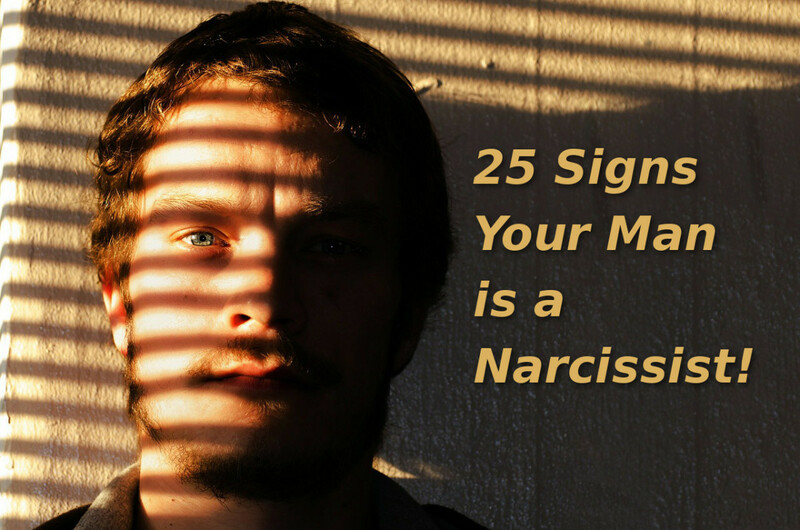 You could replace narcissism in the article with nearly any other personality or mood disorder, and it would still make sense because the powerful metaphors aren't supported by analyzing of the processes underlying narcissism. If any other narcissists are reading this, don't let this article bring you down. Frankly, it's irresponsible for this to be such a popular search result for narcissists seeking to better themselves. It takes courage to face a personality disorder and work on yourself. It is not impossible to heal and grow and don't let anyone ever tell you otherwise. So what's the point? Why am I here? If I can't change I might as well fully buy into my narcissism right?